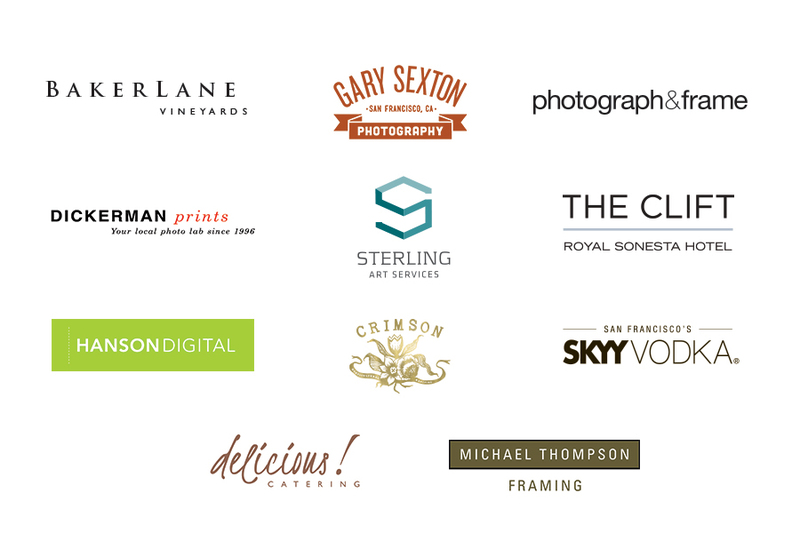 The SF Camerawork Benefit Auction is our most important annual fundraiser, and the proceeds directly support our mission to support emerging artists exploring new directions and ideas in the photographic arts. Our traditional live auction features curated contemporary and vintage photography from around the world, and is a favorite among serious and emerging photography collectors. If you are a current member, you will receive the 2018 printed auction catalogue in the mail, and a special invite to attend our VIP Preview Reception. Not a member? Become a member here! Valet Parking available on night of the auction. 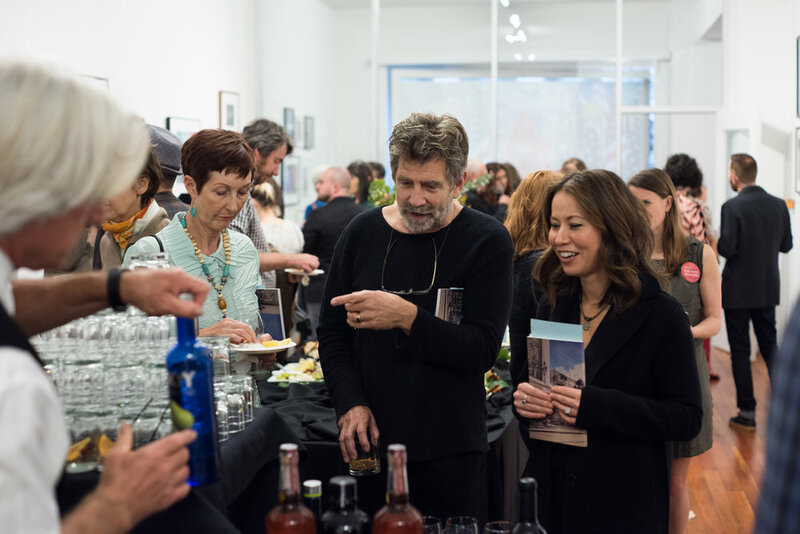 * VIP perks include admission to the VIP Preview Reception with Sandra Phillips, SFMOMA Curator Emeritus, on September 12th as well as early admission to the 2018 Benefit Auction for a special artist toast. Register for Online Bidding here. Can't make it to the auction and want to bid the old fashioned way?